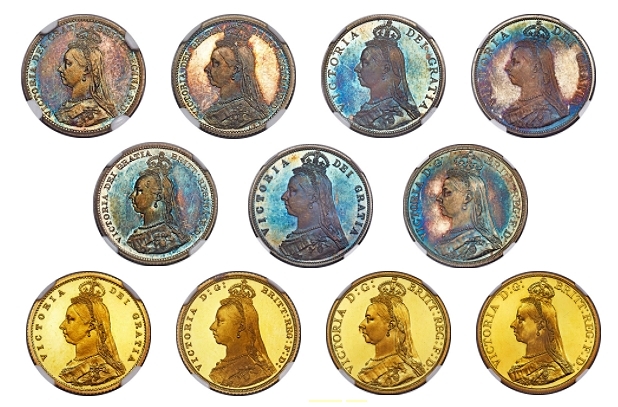 1887 marked Queen Victoria’s 50 years on the throne heralding the introduction of a new portrait to succeed her younger ‘bun head’ series, known as her Jubilee Proof Set. This new depiction of the Queen shows a great deal more detail in its engraving; where before was only young Victoria’s head from the neck upwards, suddenly we see her crowned and veiled, dressed in silk and adorned with the Order of the Thistle and the First Class Badge of the Royal Order of Victoria and Albert. 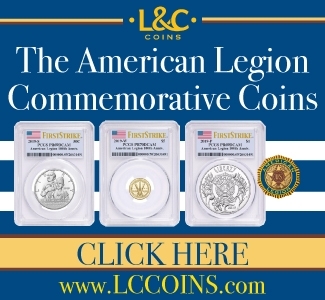 The intricacy of the design is breathtaking, and rarely can one see it as magnificently presented as on the spectacular eleven-coin proof set we are offering as a part of our April 20-23 Chicago Coin Expo World Coins Signature Auction. It is essential to note the elite pedigree of this offering; not only does it boast the celebrated Murdoch collection as its provenance, but each holder lists this individually, proving beyond doubt that this set has been together since the late 19th century. 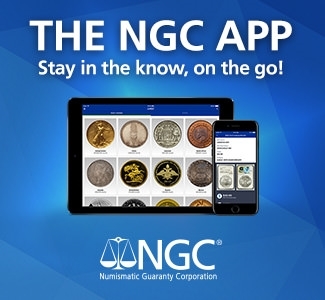 The Shilling, Double Florin and Crown are all of the highest certification awarded by NGC, and the remainder are almost exclusively only one point below the highest. 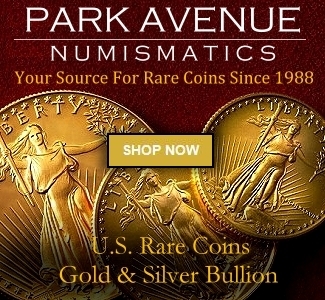 The silver pieces, all Proof 65 or 66, are of a sublime eye-appeal only possible when proof silver coins are left untouched to mature for over a century; uniformly pristine hairline-free surfaces flare with brilliant russet-gold to their centers, turning a bright cobalt as the patina reaches the peripherals, with flecks of deep magenta. Some, particularly the Florin and Crown, seem cheated of a cameo level certification. 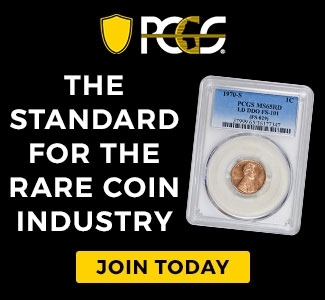 The four gold pieces are all certified as Proof 65 Ultra Cameo, and the splendor of this cameo effect deserves to be seen in hand, if possible. Victoria’s proud Jubilee portrait is a stark, deeply frosted contrast to the mirrors behind, faint die polish lines a testament to their state of preservation, only the lightest of contact marks observable. Where the silver has toned handsomely, the gold has remained as bright as when first struck. Overall, one finds it hard to imagine a finer set, matched in appearance, provenance and extreme level of quality entering the market in the near future, and the opportunity to own it is not to be missed by the highest-tier collector of British Proofs and Patterns. Simply put, this is an extraordinary offering unmatched in previous auction record, and potentially the highest certified, matched and complete proof set for this year.